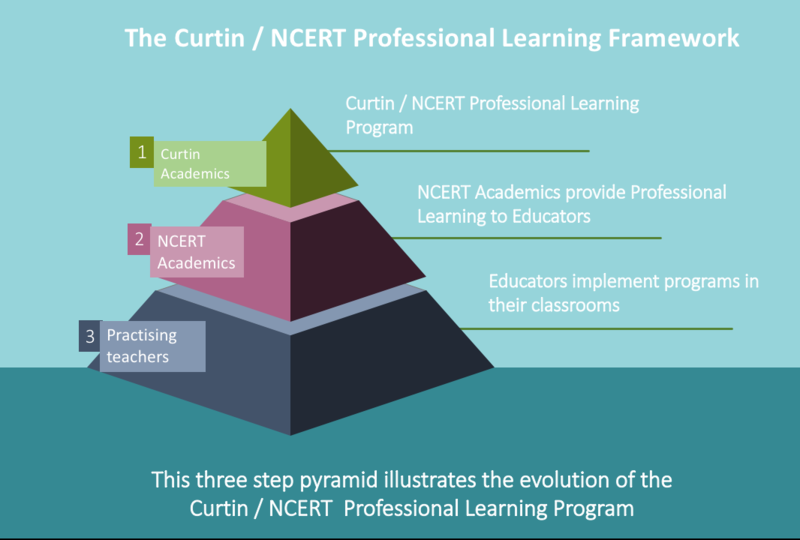 The CURTIN / NCERT Teacher Professional Development Program is an innovative initiative designed to equip education academics with the knowledge and tools to facilitate professional learning for qualified teachers in India. This professional learning will in turn assist educators to transform their classroom using pedagogically appropriate strategies that support constructivist learning. ​ Building a system for the delivery of online courses and resources using the SWAYAM platform.